The Mag-Probe is being used on Nuclear Power Plant Solenoid Valves because it is intrinsically safe to use in explosive environments. It’s that simple. It is a self contained, non-contact solenoid valve test instrument that can conduct most of it’s tests through protective shielded valves. It does this by detecting the magnetic field the valves produce. You can’t hide a magnetic field. One you have detected the magnetic field you instantly know you have Voltage, Current and Continuity that is produced by the coil all in one test. This makes it an invaluable tool when conducting tests where downtime and safety are a major concern. ASCO is the global leader in nuclear-qualified solenoid valves for nuclear power plants. The ASCO heritage of leadership in this field began with the nuclear industry’s inception. Original equipment manufacturers (OEMs), architect engineers, project managers, and utility engineers rely on us for all their nuclear power projects — from grassroots construction to life extension to modernisation and power uprates. ASCO solenoid valves were onboard the first nuclear-powered submarine, the USS Nautilus, in the 1950s. Later, our valves protected the earliest commercial nuclear power plants. In 1978, ASCO valves were among the first and only to be nuclear-qualified to IEEE and RCC-E specifications. More than 440 nuclear power plants are now in operation, with more under construction. From the Americas to Europe to Asia, ASCO has equipped nearly every plant. 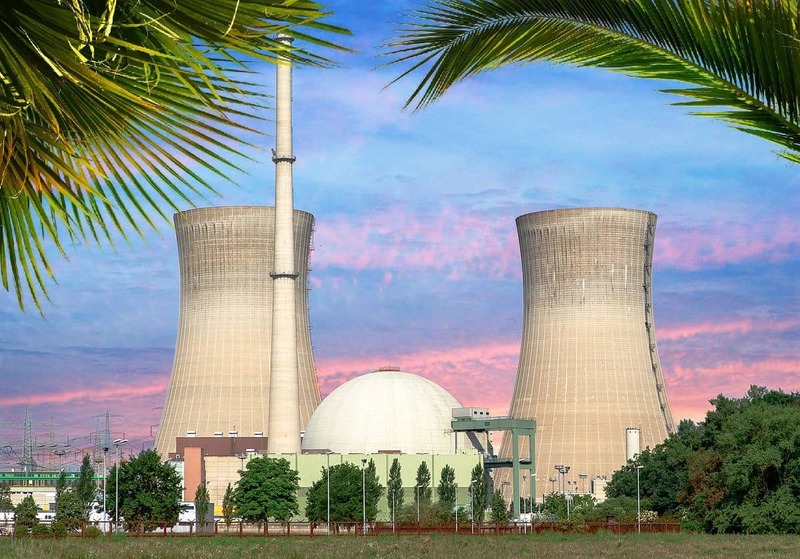 We’ve been the worldwide supplier of choice for PWR, BWR, and Candu reactors from major manufacturers including Westinghouse, AREVA NP, GE-Hitachi, Toshiba, Mitsubishi, AECL, EDF, and CGNPC. When it comes to proven longevity; expert engineering, quality, and manufacturing; and unsurpassed customer support, no one else even comes close. ASCO products from our specialized nuclear line are specifically designed for environments with high radiation, temperature, and seismic requirements. Commercial, off-the-shelf offerings simply cannot compare for nuclear-critical applications. Our products are also qualified to operate on demand during a design basis event (DBE), loss of coolant accident (LOCA), high-energy line break (HELB), or main steam line break (MSLB). Moreover, ASCO products for key nuclear applications are manufactured with traceability. This greatly simplifies the task of providing information that regulators demand. Finally, these products are comprehensively qualified to meet requirements imposed under standards such as CNCC in China; RCC-E in France; IEEE in the U.S., Europe, and Asia; and JEAC in Japan. ASCO also provides the same level of rigor and quality to non-safety nuclear valve solutions.